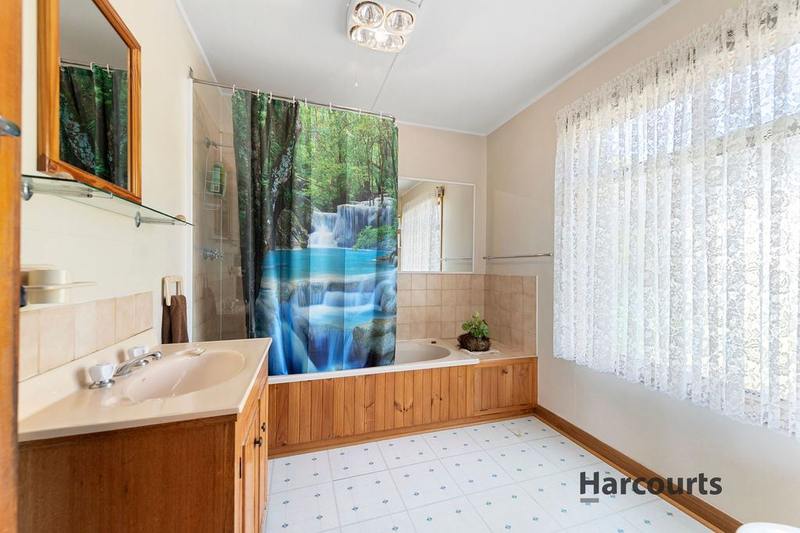 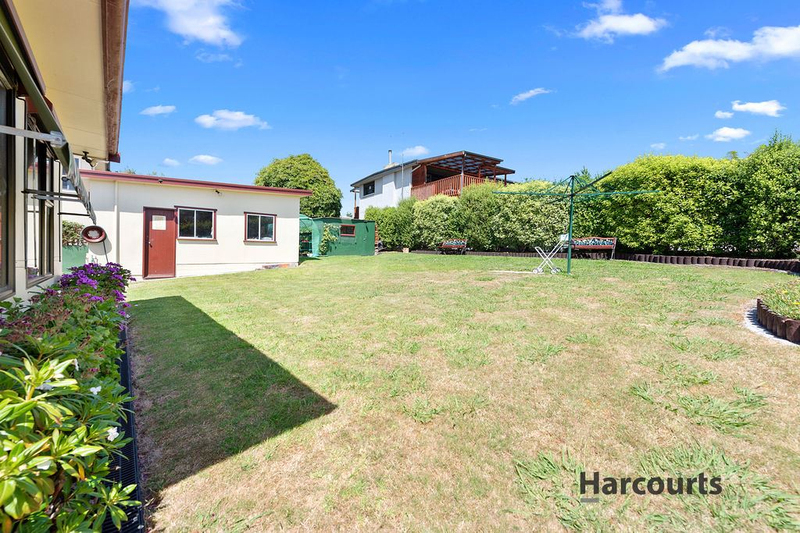 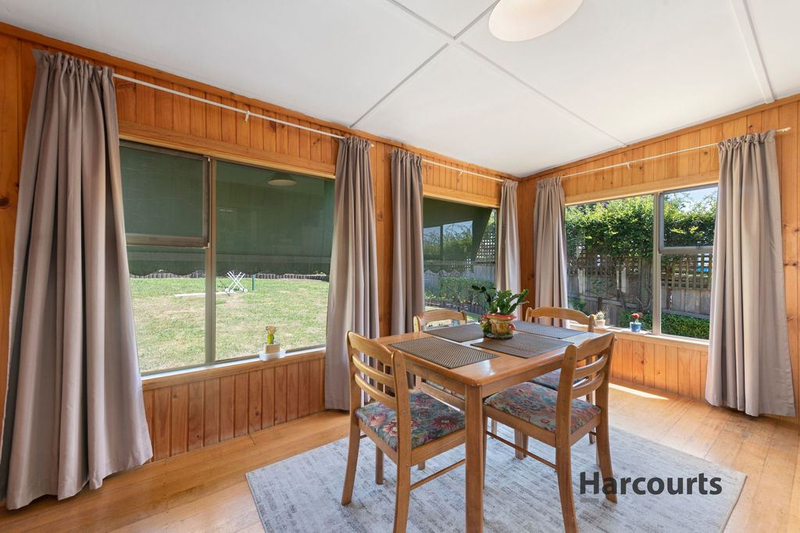 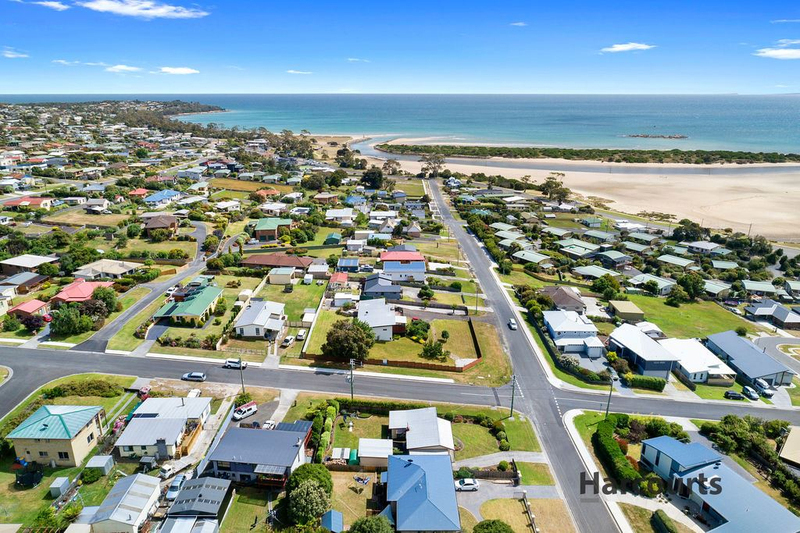 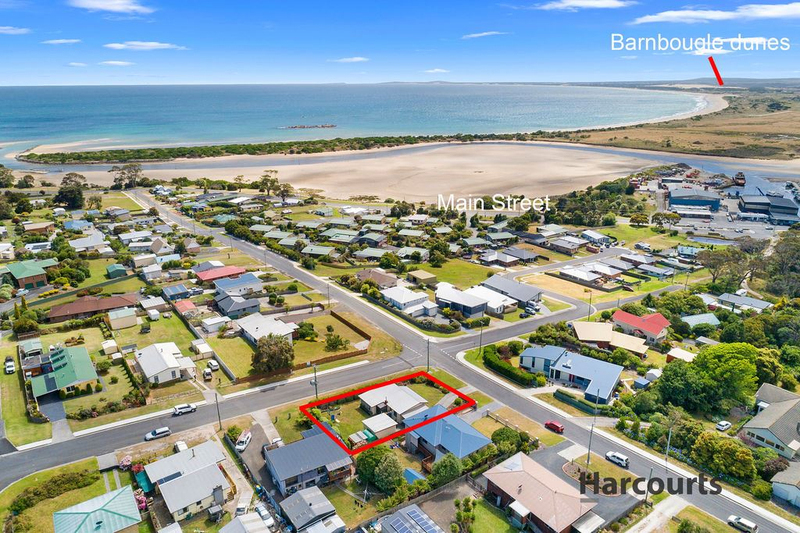 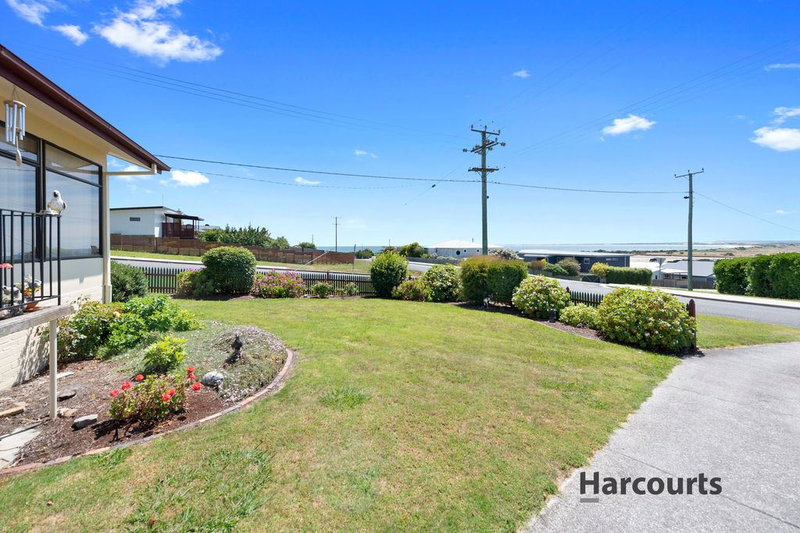 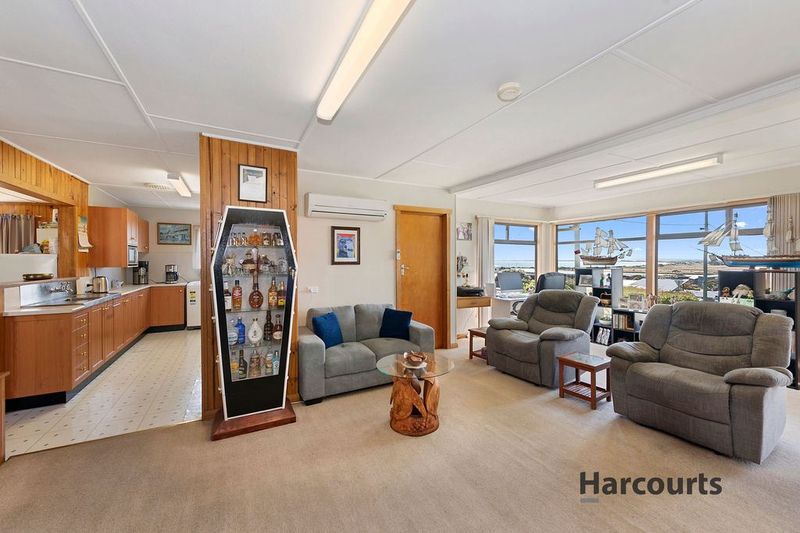 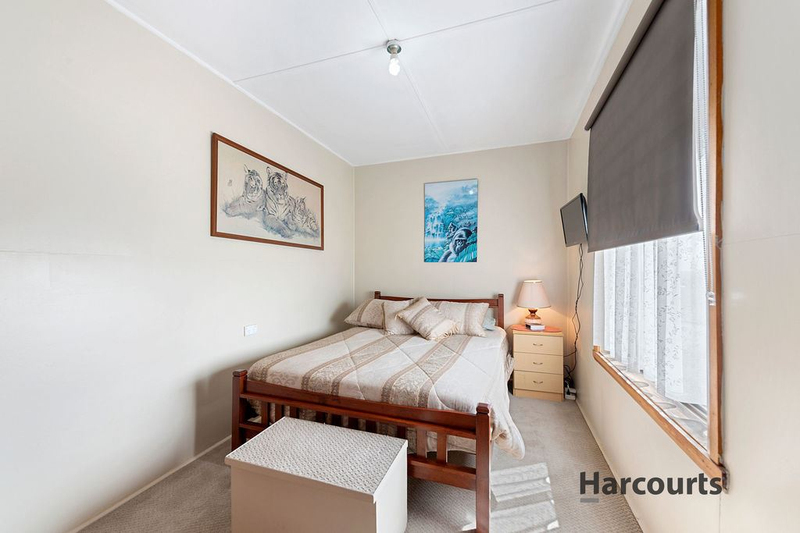 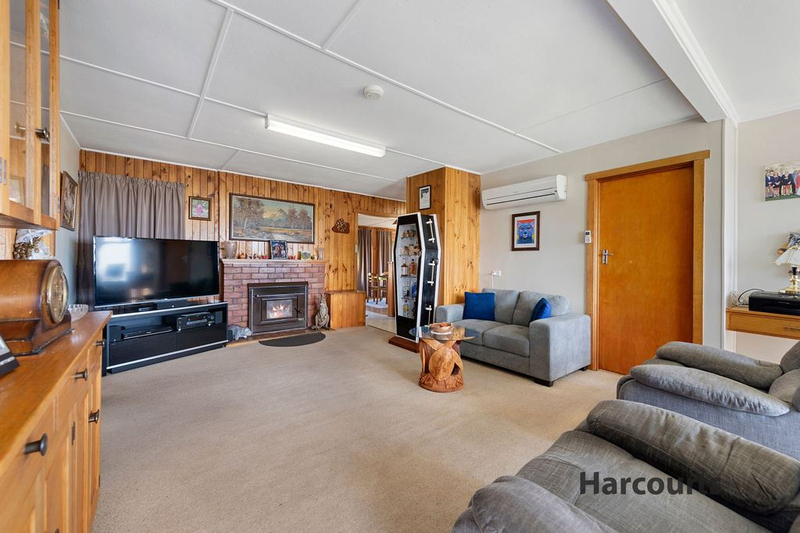 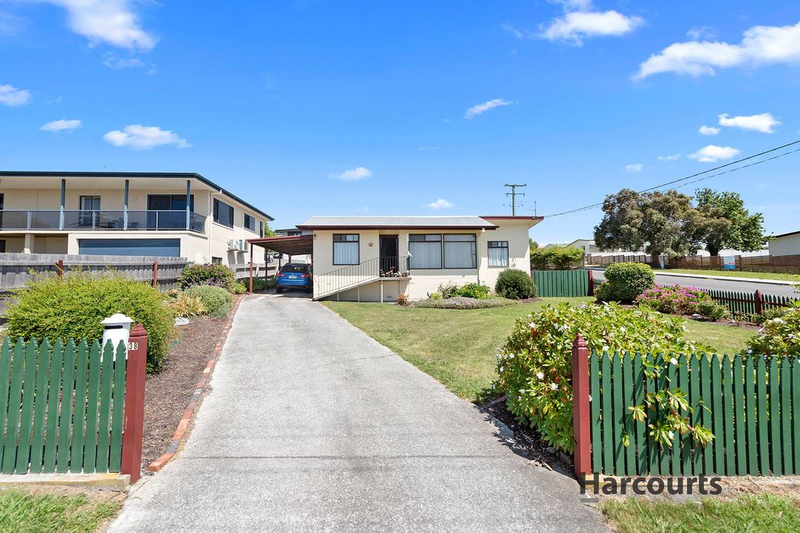 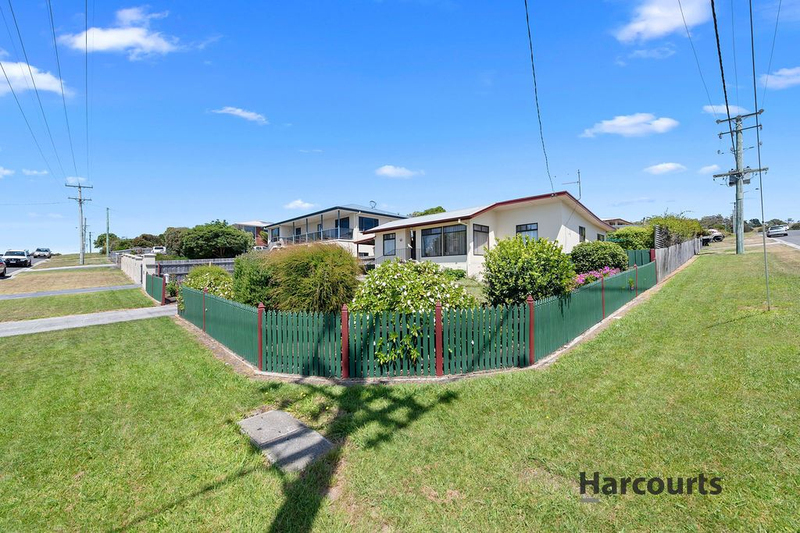 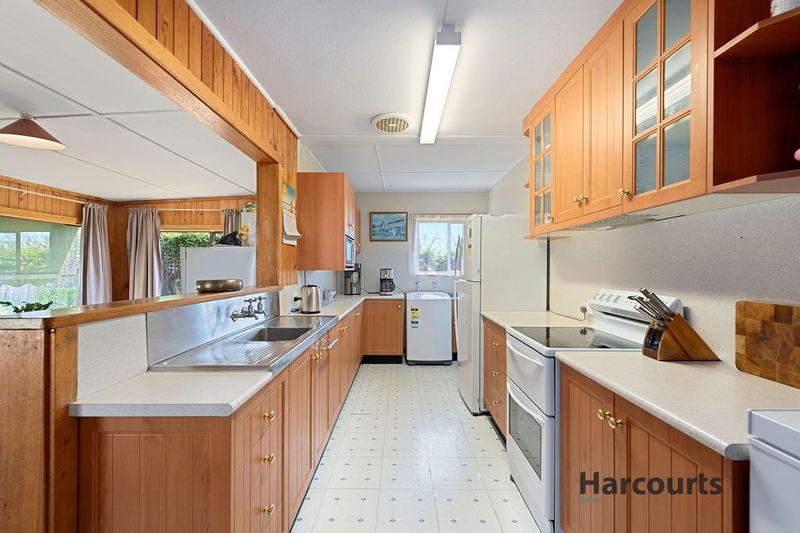 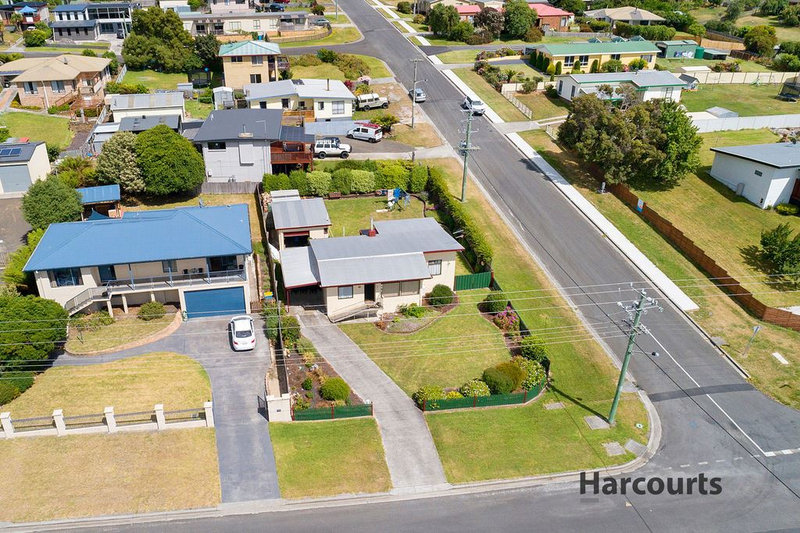 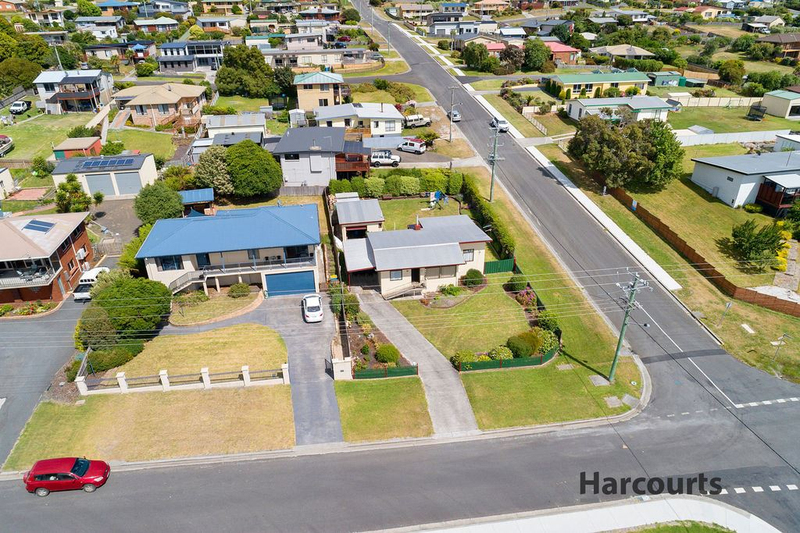 Neat and spacious this well presented home offers 2 bedrooms, an open plan kitchen/living area with a choice of wood or reverse cycle heat pump. 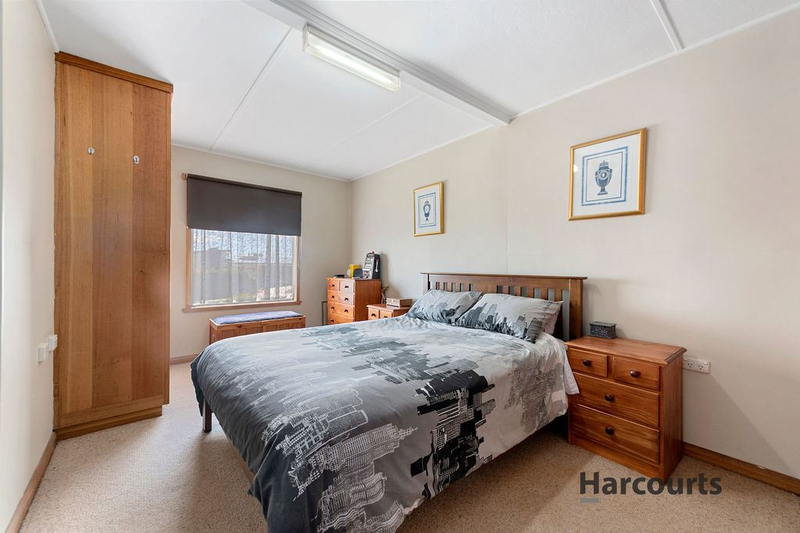 If you are seeking a 3rd bedroom part of the living area could easily be partitioned. 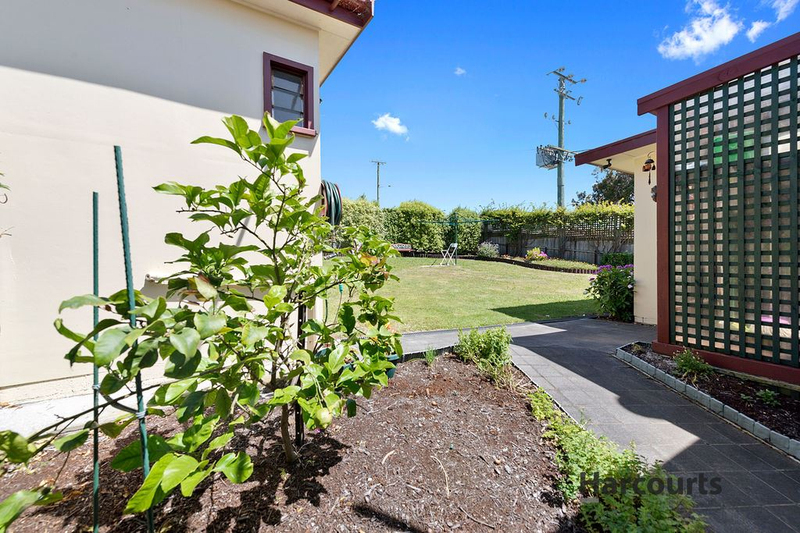 The property has side access to the fully fenced backyard. 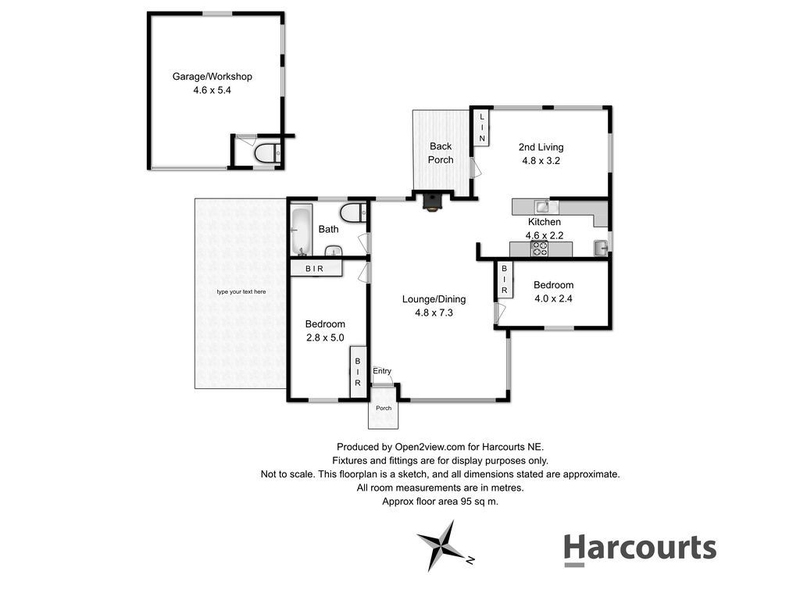 For the investor it is leased for $240 per week until August 2021.